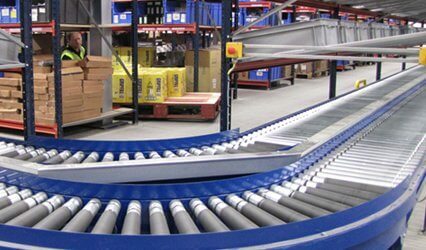 Automated handling & logistics solutions Conveyor Systems Ltd (CSL) has a wealth of experience and engineering expertise in automated materials handling solutions, suitable for a wide range of industries and tailored to suit customer’s requirements. Providing Solutions for Handling jiffy bags to pallets CSL provide high quality turnkey solutions using the latest conveyor, sortation and interfloor conveying technologies on the market, sourced from a range of highly regarded partners. CSL specialise in handling small items, trays, cartons, totes and pallets. 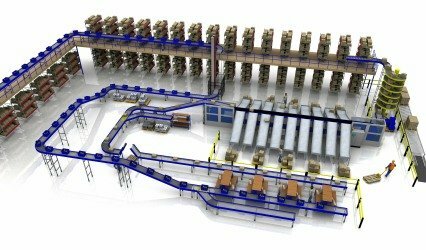 From concept to reality Using the latest 3D design and simulation software Conveyor Systems Ltd (CSL) can help clients visualise the system layout within their own facility. The models can be ran in real time and simulate system behaviour. The CSL aftersales support never ends In an effort to keep unexpected downtime and subsequent disruption to a minimum, CSL can offer a wide range of support services to suit most budgets and can tailor a package to include spare parts, Breakdown Support Service and Maintenance Contracts. 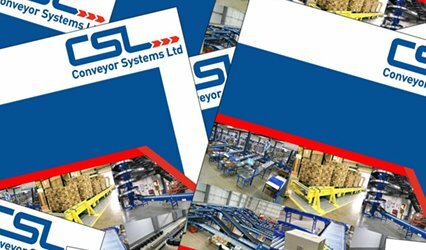 At CSL we have a comprehensive range of conveyor technologies and provide turnkey automated materials handling systems. The project process includes design, installation and commissioning and incorporates integrated controls and software design. We fully project manage the conveyor installation and co-ordinate with our mechanical and electrical conveyor installation teams to satisfy the customers overall project plan. CSL offer high quality conveyors which can interface/integrate with other OEM machinery such as label applicators, palletisers, wrappers etc. The conveyors are installed with a state of the art PLC/Computer based systems to integrate the operation whilst providing data for traceability/logistics etc. “The new system matched the brief and the benefits will be quickly realised, the new CSL system will speed up interfloor product transits allowing for an increased throughput with lower operating costs”. "I have found working with CSL the ideal partnership, they understood the brief and worked closely with CEF to ensure the design met all of the criteria. The support from start to finish was excellent. The project ran smoothly from start to finish. 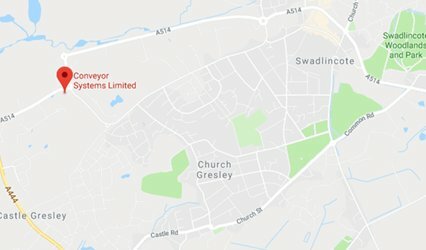 The system has made our new warehouse very efficient and allowed us to increase the throughput"
"CSL were able to demonstrate very early on in the process their commitment to Signet via the way they handled the various challenges of the project and the support they provided throughout all stages. The final solution has exceeded our expectations and has significantly contributed to the process improvements we have seen in the NDC. 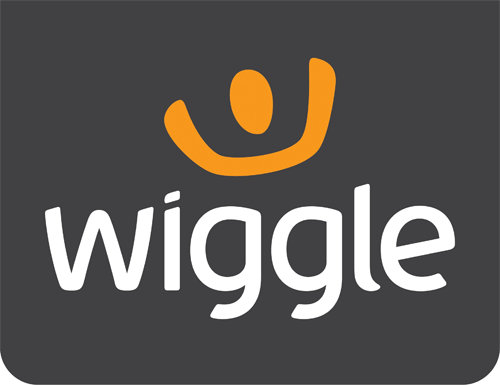 Signet places a great importance on the working relationships with its strategic partners and based upon the solution delivered in 2018 we wouldn’t hesitate in working with CSL again"
“From the very outset CSL worked with us to bring a concept to a working scheme. 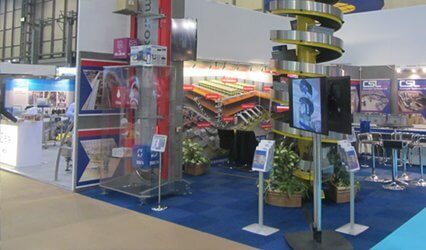 Their ability to work with us through the process, combined with good knowledge and experience, enabled them to deliver an efficient, reliable and cost effective conveyor system without compromise to the quality or design”. "In responding to our enquiry, CSL made an excellent three dimensional presentation of the proposed installation that quickly assured and confirmed that they understood our needs. They met our project criteria to the full, overcoming the possible difficulties of operating on three floor levels. CSL provided an energy efficient scheme including software and user friendly controls that runs and monitors the system to provide increased efficiency and an orderly flow of completed orders. Flexiblity in design enables the system to be evolved to cater for future extensions or to include automated sortation. 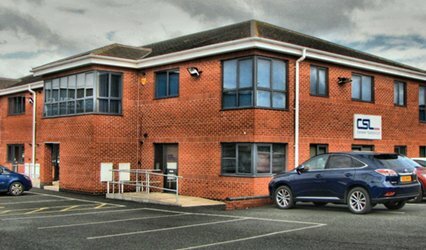 “We Found CSL to be very professional at all times, from the solution to completion of the project. The system was completed on time ready for our peak seasonal period and performed extremely well throughout”.